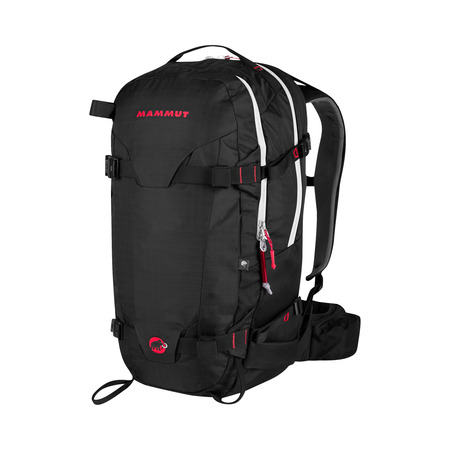 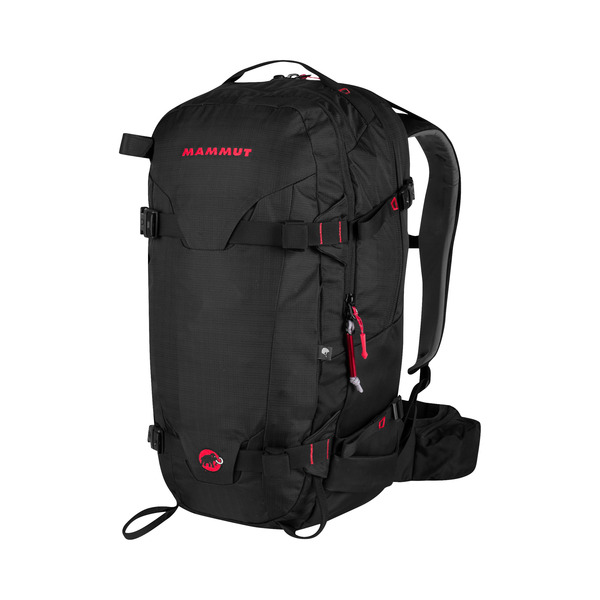 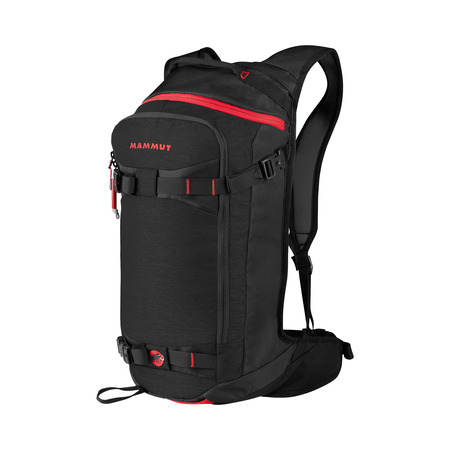 High-performance and functional touring/freeride backpack for ski or snowboard tours of one or more days. 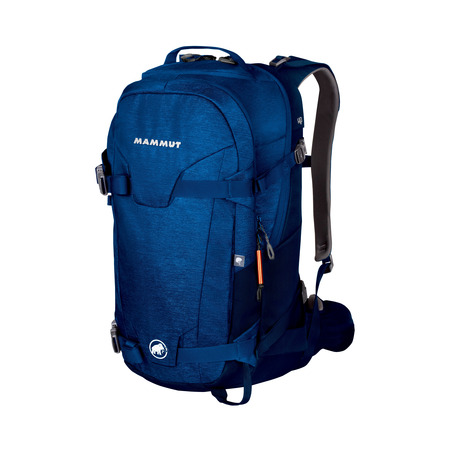 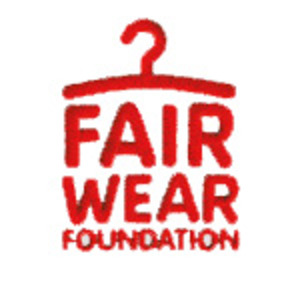 Ultimate carrying comfort, workmanship, materials and well designed features. 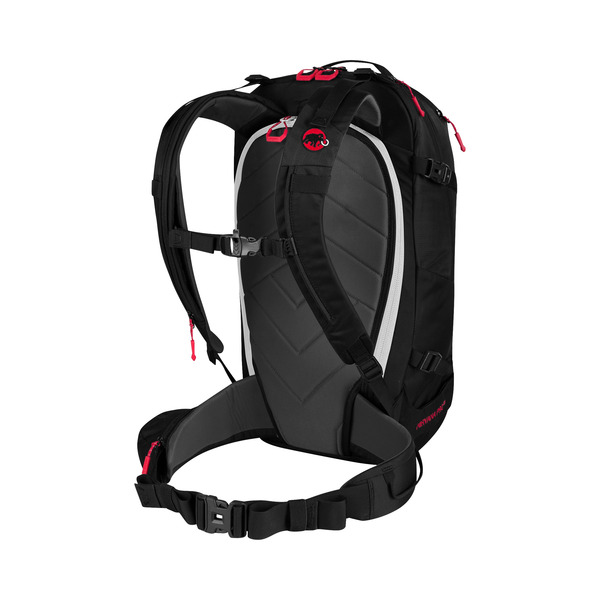 Fully opening back zip for generous access to the main compartment, even with a snowboard attached to the front.